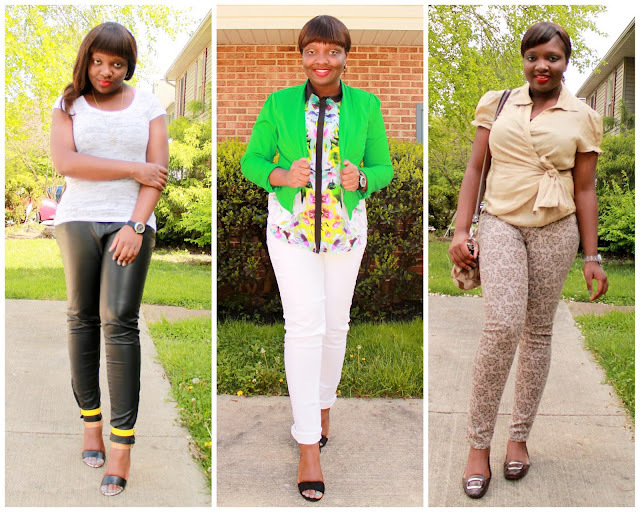 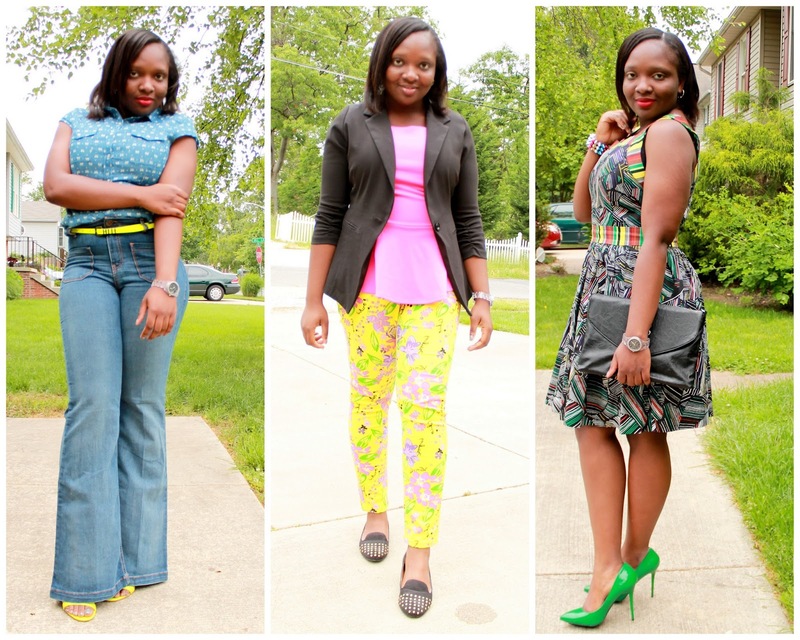 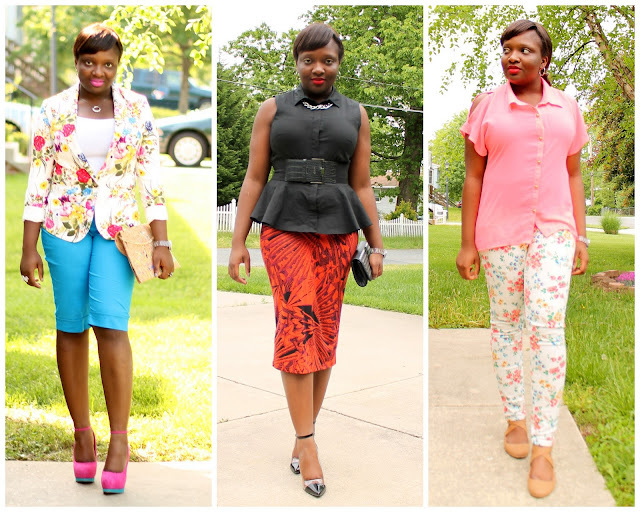 Another month has come to an end and it's time for the monthly recap of my outfits. This month was all about prints and more prints. Incorporating prints into any outfit just instantly add an "oomph" to it. 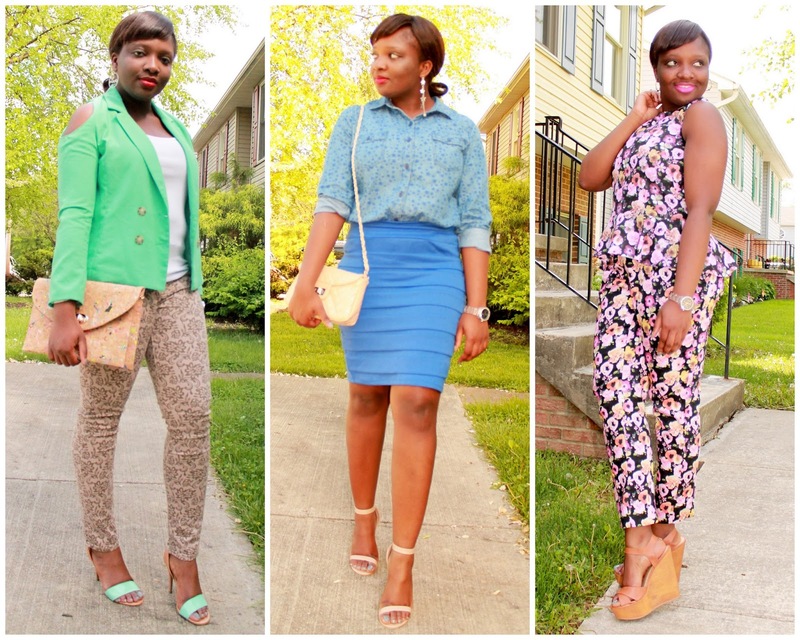 I love your style! I especially love the 7th look! I agree the last one is the best =) green suits you my dear.